Programmed Health Professionals are a leading health care agency in Australia. 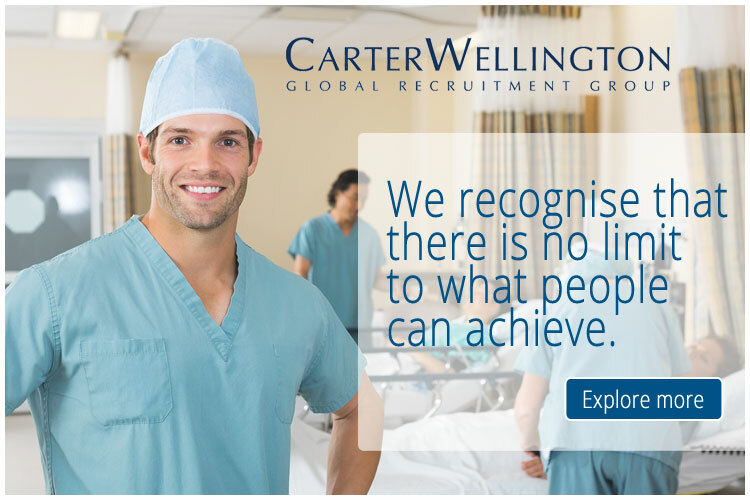 We are currently seeking experienced nurses for casual on-call shifts with our clients based all across Melbourne. We have RN and EEN shifts available in acute mental health. Shifts are available 7 days, all shifts. Apply online or contact us on 13 10 95 to find out more.